Cash BINGO: Second Monday of each Month (November thru June) at St. John’s Catholic School, 116 East Bishop Street Bellefonte. Cash Bingo, Paying out $850 each evening. Doors will open to the public for food and Games of Chance at 6PM, and the first BINGO will begin at 7PM. $20 for 20 Games. Walk-ins welcome! Smoke Free Facility. We will have plenty of homemade baked goods and items for dinner. Benefits Bellefonte Knights of Columbus. 12:00AM 12:00AM Woolrich United Methodist Women Soup Sale The Woolrich United Methodist Women are selling Ham, Green Beans and Potatoes for $6.00 a quart. If you provide your own quart jar the cost will be $5.00. You may preorder by calling the church office at 570-769-6152. Deadline to order is Sunday, February 10th. Pick up will be on Thursday, February 21st from 3:30-5:30 PM. 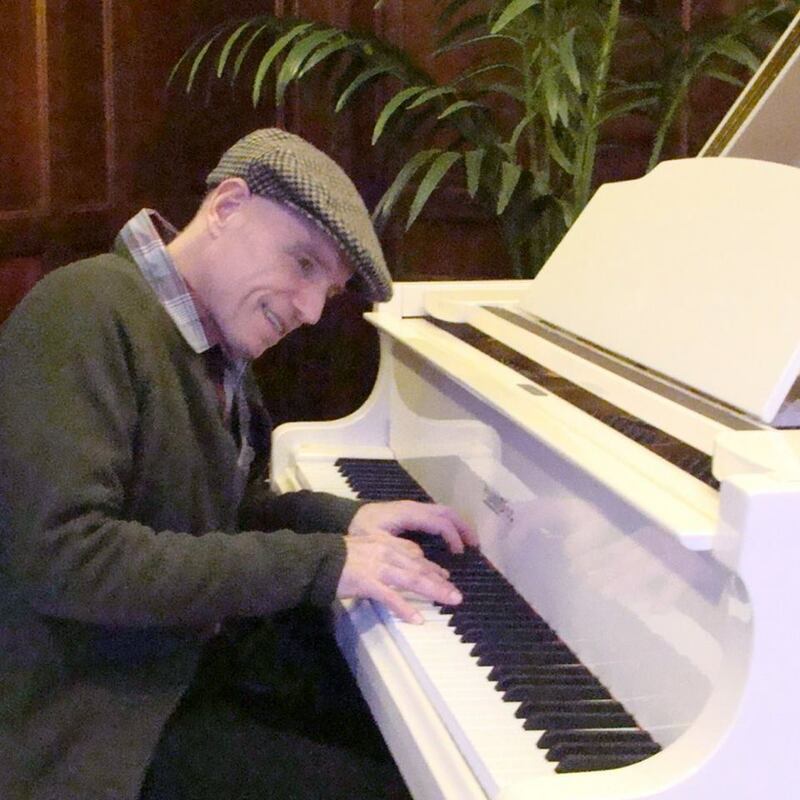 12:00AM 12:00AM Friends of the Pipes at Great Island Dave Miller, jazz pianist, will present a recital Sunday, February 10th at 1:30 pm at Great Island Presbyterian Church, 12 West Water Street. Tickets available at the door with proceeds benefitting the historic pipe organ restoration project. © 2019	WSQV-FM, Schlesinger Communications Inc.